Summer is the best season to enjoy pristine Chicago beaches and lounge around the city's many outdoor bars and patios. 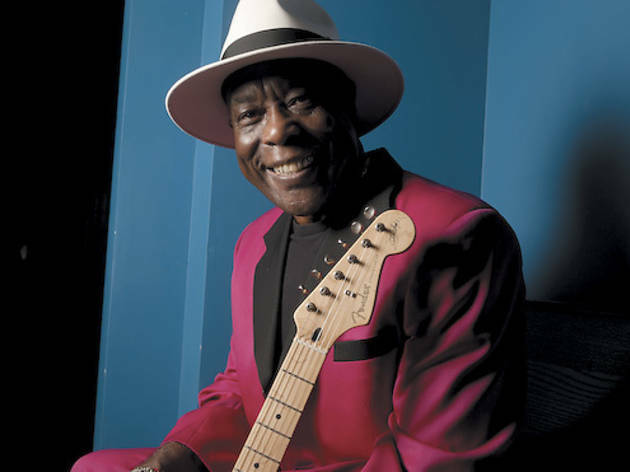 But the hottest months of the year are also an ideal time to pack a picnic basket, hop on the Metra and enjoy an evening of live music at the annual Ravinia Festival. 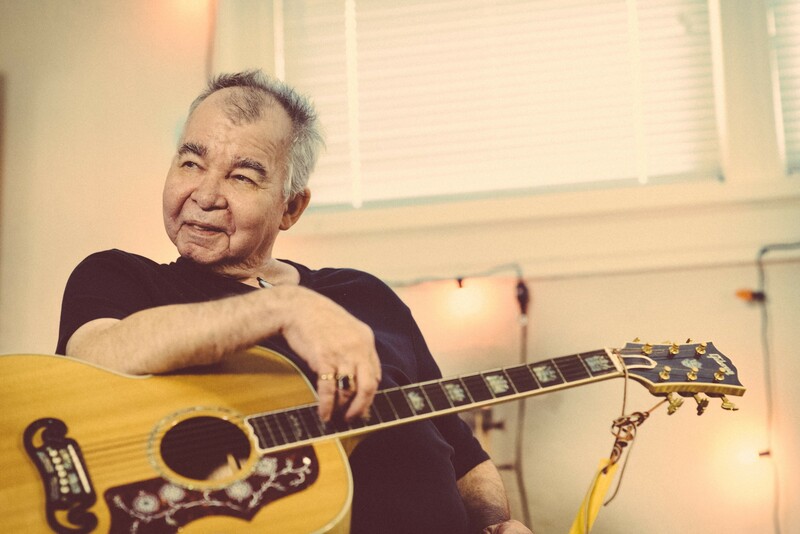 Each summer, the Highland Park venue presents more than three months of concerts, ranging from reunited classic rock bands to orchestral performances. As usual, there are a few surprises on this year's lineup, including a set from Atlanta rapper T.I. 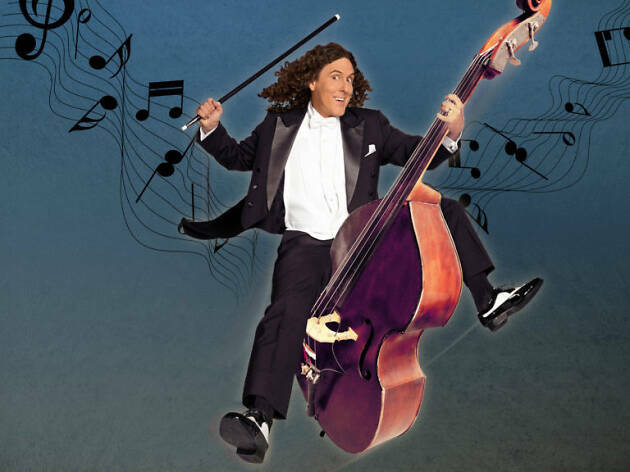 (July 2), pop singer Kesha (Sep 8), Canadian rockers Nickelback (Aug 13, 14) and an appearance by parody songwriter "Weird Al" Yankovic, who will be accompanied by the Ravinia Festival Orchestra (July 28). 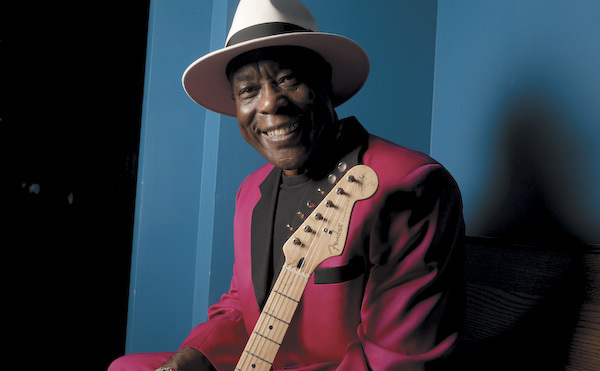 Plus, blues fans can catch Chicago legend Buddy Guy, with supporting acts Shemekia Copeland and Blues Traveler on June 14. There's also the usual slate of classic rockers, including Chicago (Aug 10, 11), Steve Miller Band (July 1), Ringo Starr and the Beach Boys (Aug 3, 4) and an evening of music by Queen, performed by the Ravinia Festival Orchestra (July 7). And of course, it wouldn't be a summer at Ravinia without appearances from the likes of John Groban (June 7), Sarah McLachlan (Aug 12) and Steely Dan (Sep 1, 2). 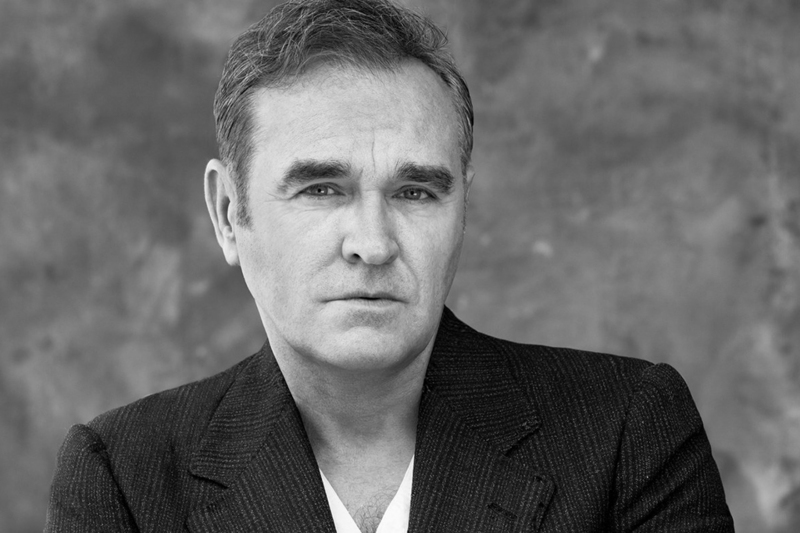 Oh, and former Smiths frontman Morrissey (Sep 14), though his recent string of Chicago cancellations don't give us a ton of faith that he'll actually show up to perform. If you're more of a classical music fan, dig into the lineup of soloists, many of whom are being accompanied by the Chicago Symphony Orchestra and the Ravinia Festival Orchestra. The CSO is also performing films scores this summer, playing along to screenings of Ghostbusters (July 21), West Side Story (July 12) and On the Waterfront (Aug 9). 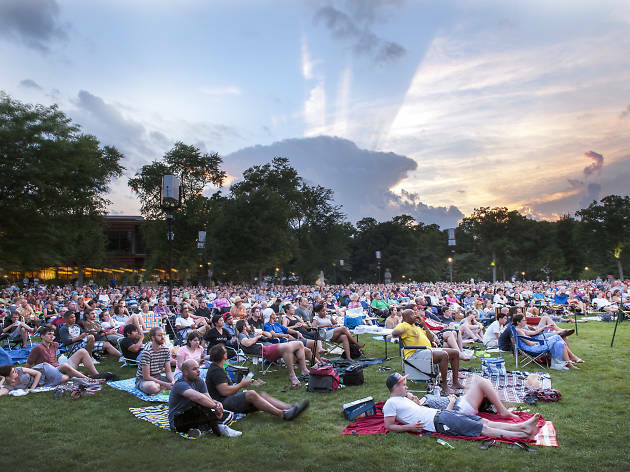 Check out the full schedule and then take a look at some of the top concerts on the Ravinia Festival 2019 schedule. When is the Ravinia Festival? Ravinia Festival 2019 runs from May 31 through September 15. Where is the Ravinia Festival? 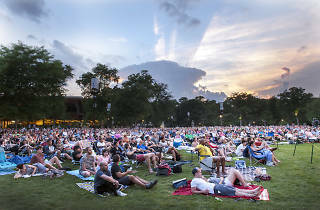 Ravinia takes place at Ravinia Park (418 Sheridan Road) in Highland Park, Illinois. The easiest way to make the trip from inside Chicago city limits is to take Metra's Union Pacific North Line to the Ravinia Park stop, which drops passengers off directly in front of the venue's gates. 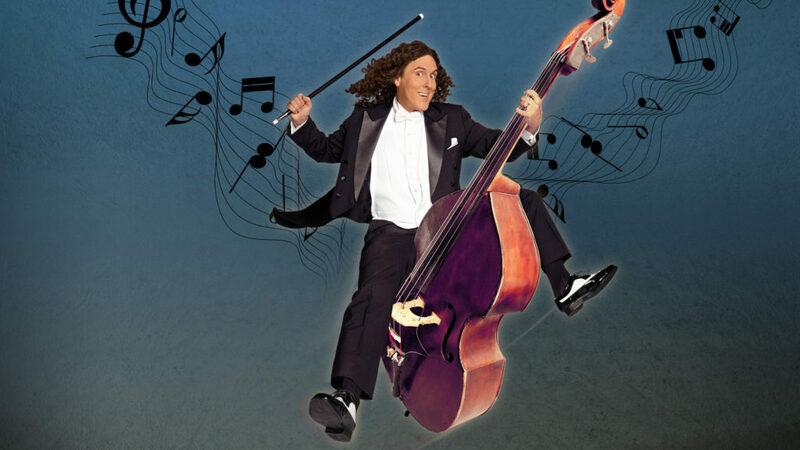 How can I get tickets to the Ravinia Festival? Go to Time Out's ticket page or the festival's official website to get tickets to each of the concerts listed below. It's been nearly a decade years since "Tik Tok" introudced us to a pop singer who brushed her teeth with a bottle of Jack and partied until the break of dawn. These days, Kesha has dropped the dollar sign from her name and has shed her party girl image. Released in the wake of ongoing lawsuits against her former producer Lukasz “Dr. 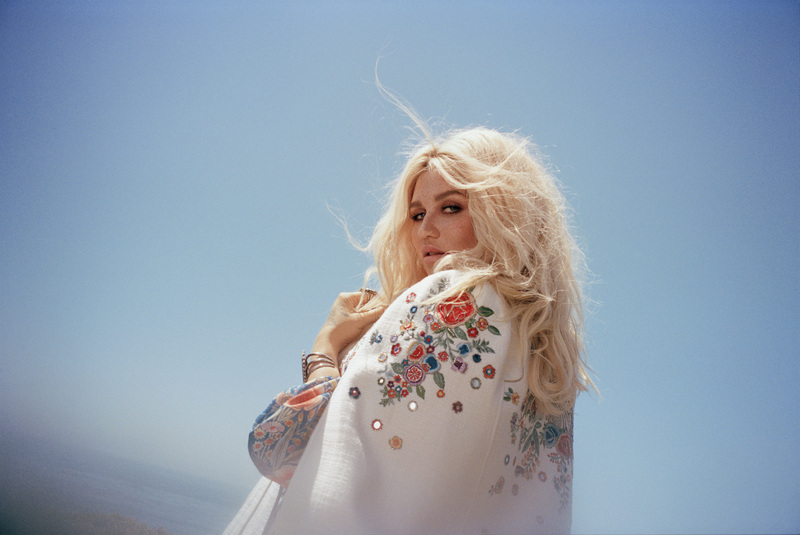 Luke” Gottwald, Kesha's 2017 album Rainbow never addresses the tumultuous controversy head-on, but the subtext is abundantly clear. 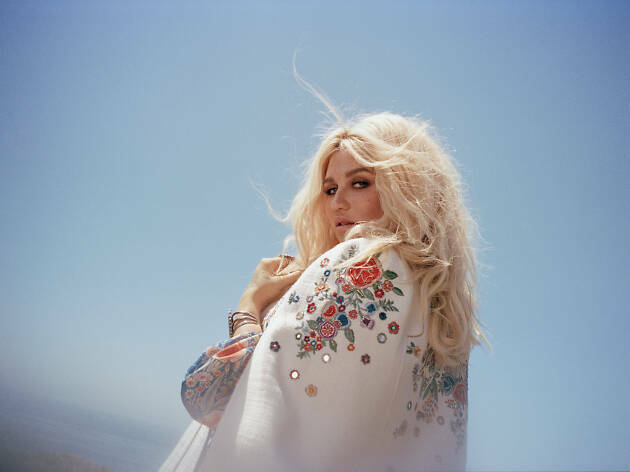 From a soaring duet with Dolly Parton to a jam with the Dap-Kings, the record is a showcase of Kesha's talents that purposefully (and joyfully) moves beyond her past (though there's no way she'll make her Ravinia debut without throwing in at least one rendition of "Tik Tok"). Everyone's favorite vegan (remember when he shut down all of the hot dog, taco and burger stands at Riot Fest?) makes his first appearance at Raivinia, headlining the summer-long festival's penultimate performance (which will probably be mostly meat-free, unless security starts confiscating salami from picnic baskets). 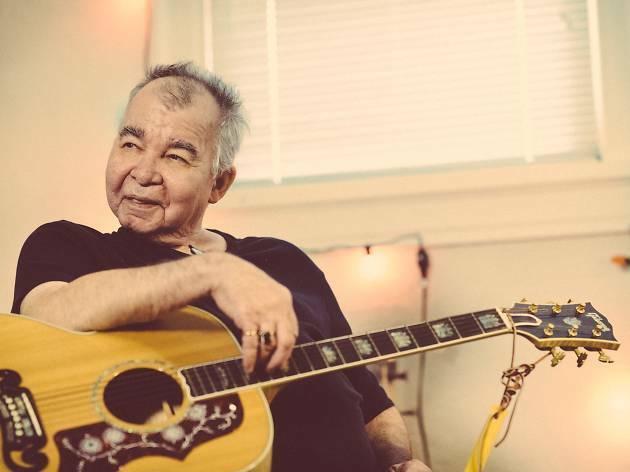 The former Smiths frontman is touring behind his recent album, California Son, a covers record on which Moz takes on tracks by the likes of Bob Dylan, Roy Orbison and Carly Simon. 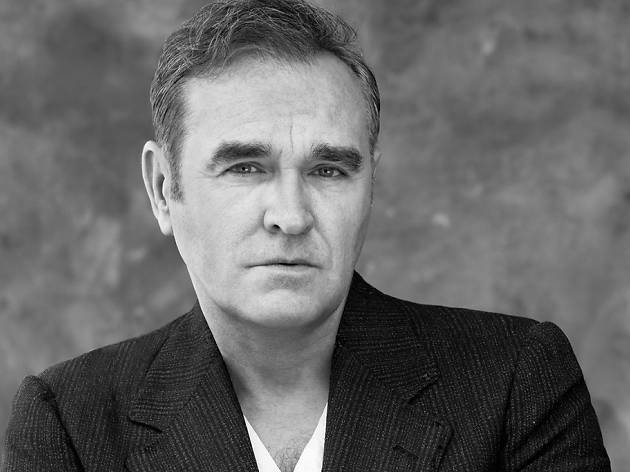 As usual, we can't be entirely sure that Morrissey will even show up—he's canceled several recent concerts in Chicago due to illness, and September is a opportune time to catch a sudden end-of-the-summer cold.